SCHAUMBURG, IL (July 2013) The TNC 620 control is now more powerful than ever with the addition of software options that separate HEIDENHAIN from the competition. 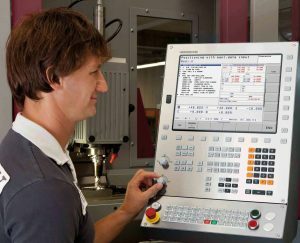 This affordable digital CNC can be customized with various features and software options never before possible, giving machine builders and end users the ability to tailor the CNC to their specific needs. The benefit is simply affordability as users only need purchase options that are required for their applications. Additionally, users can always add other features as needed via a unique code. Many new end user functions are now available on the TNC 620 such as the new DXF converter, which allows the user to open DXF files directly on the TNC, in order to extract contours, point patterns or machining positions. HEIDENHAIN’s TNC 620 control also comes equipped with the HSCI interface. Advantages of HSCI over traditional interface design include greater distance between components, high noise immunity, simplified troubleshooting & installation. With shop-oriented programming using plain language dialog, the TNC 620 continues to provide the user with optimum support via practical prompts, questions and meaningful help graphics. 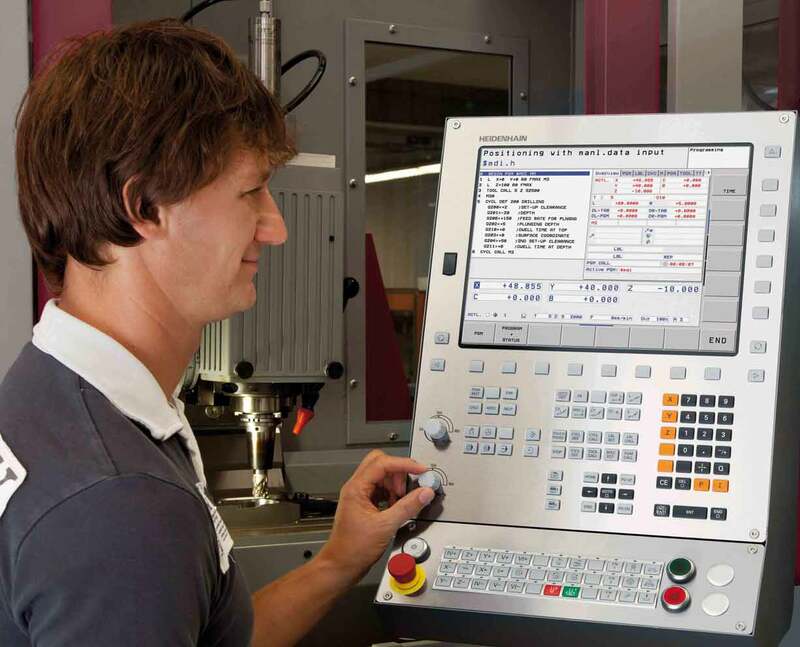 And when programming away from the machine, the TNC 620 automatically takes machine geometry into account, tilting the working plane, and conducting cylinder surface machining, 3-D tool compensation and fast execution through short block processing times, enabling it to handle complex operations with confidence. Another important feature of the TNC 620 control is that it dynamically calculates and adapts to conditions. This is achieved through the use of an exciting range of new functions like CTC (Cross Talk Compensation), LAC (Load Adaptive Control), and ACC (Active Chatter Control), to name a few. ACC, for example, can significantly reduce a machine’s tendency to chatter and increase the attainable metal removal rate during heavy cutting by 25% and more, depending on the type of machine. The new “ACC” option is available in the tool table.